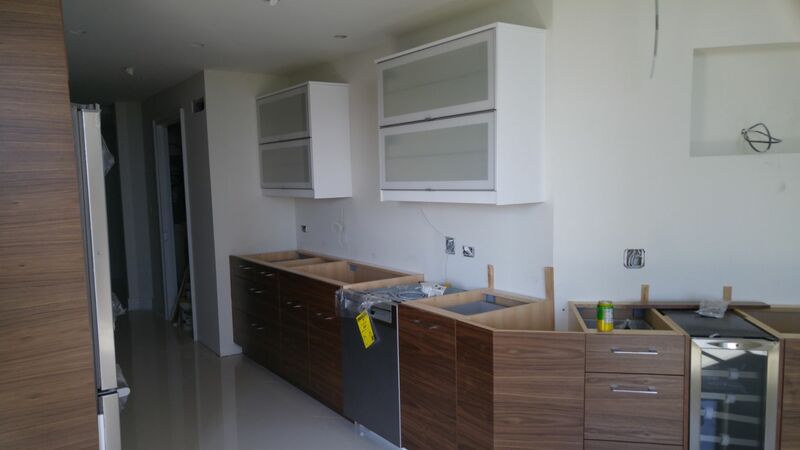 Check our reviews We specialized in Ikea kitchen installation. Full service planning and design. 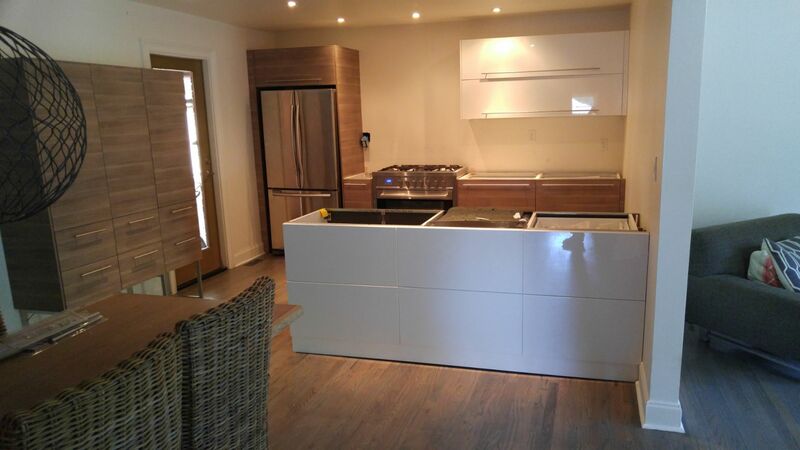 Most experienced install teams in Atlanta and from a standard install to extreme Ikea customized creations. Atlanta,	Roswell,	Alpharetta,	Marietta,	Smyrna,	Peachtree City,	Newnan,	Tucker,	Douglasville,	Kennesaw	and other cities within 60 miles of Hiram.,	Duluth,	Ellenwood,	Mableton,	Woodstock,	Carrollton,	Canton,	Acworth,	Union City and Hiram	. IKEA Installation Professionals has been rated with 5 out of 5 stars based on 1 customer review. Fixr has reviewed the content provided by IKEA Installation Professionals to match our community guidelines. IKEA Installation Professionals has been rated with 127 experience points based on Fixr's rating system. Fixr has validated the email provided by IKEA Installation Professionals. Had my total kitchen remodeled by Ben and his team. Everything came out great, I love my Ikea kitchen. 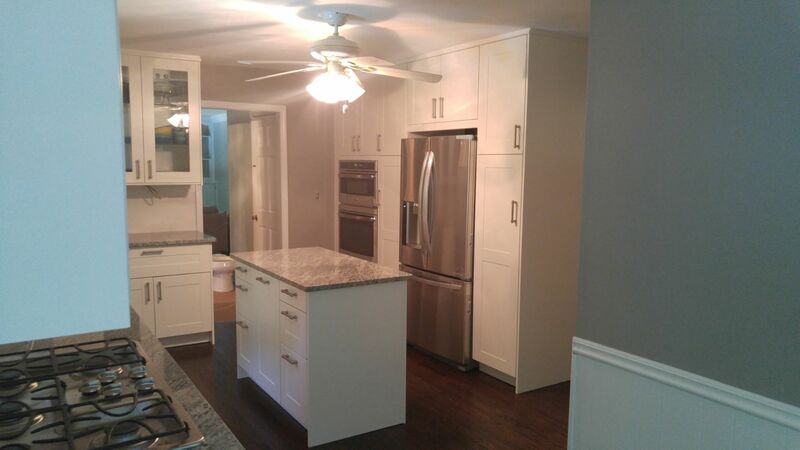 August 2, 2016 by Mark C.
Recently had my new kitchen completed by Ben and his team at Installation Professionals, It was a full kitchen remodel and the attention to detail was incredible. True experts at their jobs. Love my kitchen, so glad I chose them for the installation. June 27, 2016 by Tony P.
Just needed a new countertop with a domsjo sink. They responded to my initial call, came out on time and got me done in a few hours. I couldn't be more satisfied. June 4, 2016 by Katie H.
Installation professionals installed my kitchen in Douglas County. Recently relocated to Peachtree city and had them install a new kitchen at my new home. They are very skilled carpenters. Love their work. Will recommend them without hesitation. May 17, 2016 by Sara and Lary P.
Last year they installed my kitchen, it was fantastic. This week they installed a kitchen in one of my rental homes and I couldn't be more satisfied with the results again. I will recommend Installation Pros to all my friends. April 19, 2016 by Remco B. This is the fourth kitchen they have done for me. Perfection every time, Really professional and love the finished results.